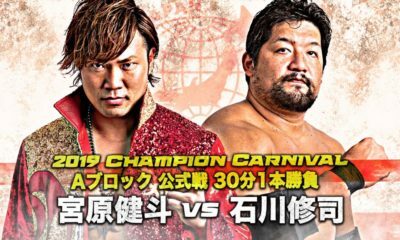 Day 3 is up and running and since the card only contains five matches, gives me time to watch it rather quickly to get on to the next stuff on my list. 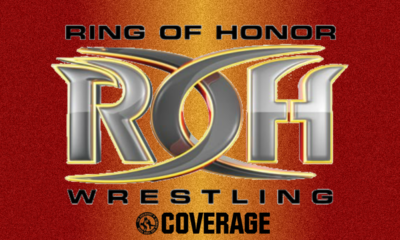 So let’s just dive right in and also no new tournament match for this one as it appears to be on their March 25th show. 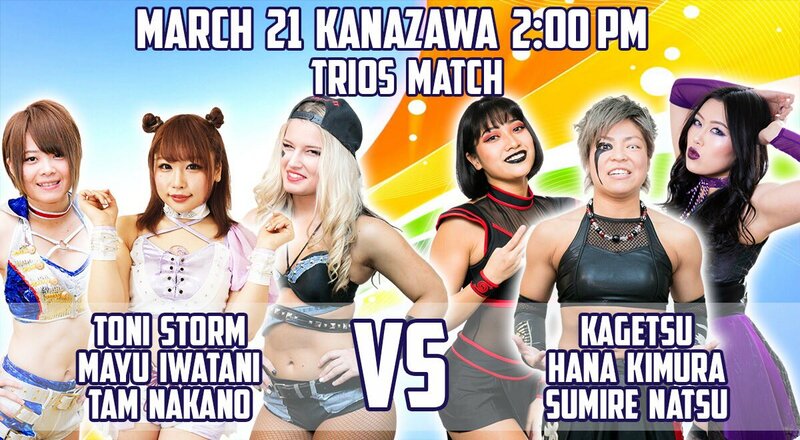 Review: So this will be Hiromi’s last singles match before her final match at the March 28th show and is fighting Nao, who is on her second match already after her debut at the previous show. This is probably just me, but the attire Nao’s wearing isn’t really working for me and is very close to what Shiki has, unless they just decide to let them be a tag team down the road, but til then I would change it. Nao’s progress however seems to be coming along nicely as she showed a little bit more compared to her last match. Hiromi was able to actually pick up the win with the La Magistral and makes sense for her to win since Nao is still in the learning stages, so her losing her matches is normal, as long as she grows. Recommended: Nothing special, but nothing terrible either. Watch it if you want, otherwise just skip. 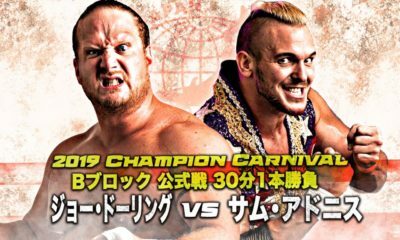 Review: If I had to pick a downside for these Three Way matches, it would be that they all seem rather short like some don’t even last ten minutes which is odd for a triple threat and how they book them there. But, I guess it’s their way of doing things, even though hard to show a lot in that short amount of time. This match though wasn’t that great except for a couple of interactions with Bea and Xia, but Shiki felt a little bit out of place here in this match. Match would end in six minutes with Bea pinning Shiki with a Curb Stomp which just looked terrible. Review: Oh hey, Vipers back, always a pleasure to see her in the ring and back in STARDOM and if you don’t know who Viper is, she was also known as Piper Niven from WWE’s Mae Young Classic. 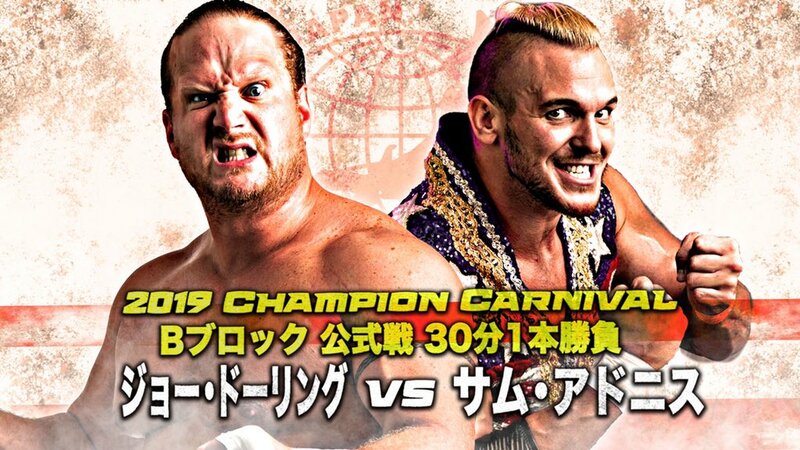 I don’t know exactly what’s going on here, but the winner of this match apparently gets curry according to one of the interviews? 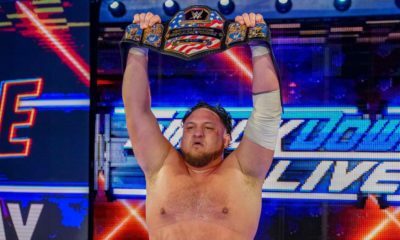 I wanna fight for curry… Anyway, this match was much better than the previous one and a pretty solid trios match to go along with it. It was a lot of fun with good showcasing of the participants, humor, sequences, and just teamwork. Konami is slowly becoming one of my favorites in STARDOM since she’s really good in the ring, then again she was trained by Asuka so it makes sense. Viper picked up the win for Queen’s Quest when she hits the running Senton on Natsuko, meaning Queen’s Quest also wins the curry! Until Jungle snatches it away from them, like who the hell steals curry?! But they do get it back from them, that curry better be good. 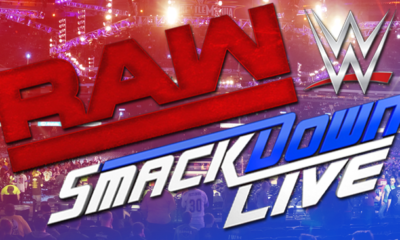 Recommended: Solid tag match, so I don’t see why not. Review: We get a special treat with an appearance from the Apache Sisters who are mostly known for their work in AAA and about twenty years worth of experience each. Io seems pretty excited about it since they helped her out when she was in Mexico six or seven years ago, so stuff like this is usually good. We get a pretty sweet lucha style opening between Io and Mary to get the crowd into it right away and I gotta say, I’m really digging the Apache Sisters here, I like their styles, how they move, how they work, and just the chemistry they had against Io and HZK, which gives us another solid tag team match. Nice and fast paced action and great work from all four of these women right here. Mary Apache would get the win with a modified Kneebar on HZK while Faby had Io up in a Torture Rack to end it, I hope to see more of them again and maybe another match against Io and another member of Queen’s Quest. Recommended: Definitely worth a watch, nice ten minute action. Review: Before the match we get Toni, Mayu, and Tam saying Kanazawa over and over again for some odd reason, maybe just how it sounds, but got a laugh out of it. Oedo Tai remind me a bit of Los Ignorables de Japon with how they’re supposed to be the heels of the company, but they’re also entertaining and the crowd loves them, and I do too. 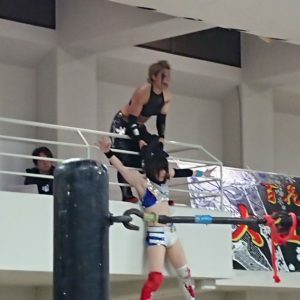 We get our good old moment of Tam Nakano abuse from Oedo Tai for part of the beginning of the match, that is until all six of them fight on the outside and we have Kagetsu taking Mayu to the balcony and OH MY GOODNESS, Kagetsu is hanging Mayu over the balcony with her entrance robe! She even has her up there for a good ten seconds or more and then she just drops her down, but she was caught by the trainee’s…least I hope. Now back to our daily abuse of Tam since they do have an Exploding Death Match coming up on April 1st, and now Kagetsu pours a drink on her, the poor thing. Mayu and Toni had little time in the ring so there was more time to focus on the story between Tam and Oedo while not having Mayu and Toni do too much, especially, if they’re actually gonna fight each other, least I hope so if I knew what the actual card was and what date for it. Eventually Toni would get the win over Natsu with the Strong Zero after having an entertaining twenty-one minute match. But Kagetsu isn’t done yet as she attempts to attack Toni after the match, but doesn’t last too long once Mayu made the save. After that little mess, we have the roster throwing balloons at each other and having a good time as they close out the show. Recommended: Nice and entertaining, so yes. 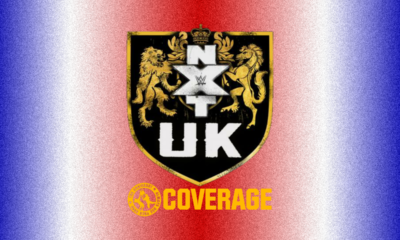 Overall: Despite the first two matches being bad, the tag team matches made it better as they all had their own thing going to make each one stand out compared to the others. Not a great show, but still a small fun one regardless. 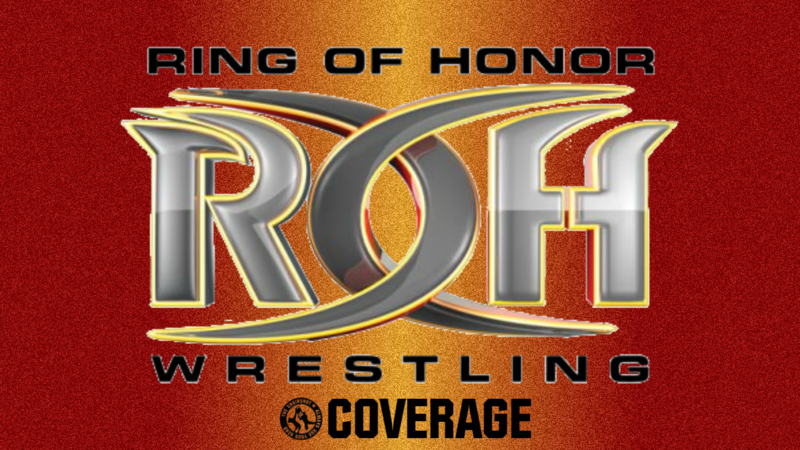 See you all for the next one as we find out who fights Starlight Kid in the final round!